a little bit about me……. I studied at Stafford College and Stafford University and went on to be Voice Network Administrator at a Global car wiring harness manufacturer where I was Network Administrator and responsible for the network, telephony and migration from traditional analogue PBXs to Mitel VOIP across UK, Europe, Russia and Africa and where I started my Microsoft UC Journey back with OCS 2007. I moved to a Microsoft consultancy company in Stafford to focus on UC and moved in 2016 to West UC (formally InterCall). 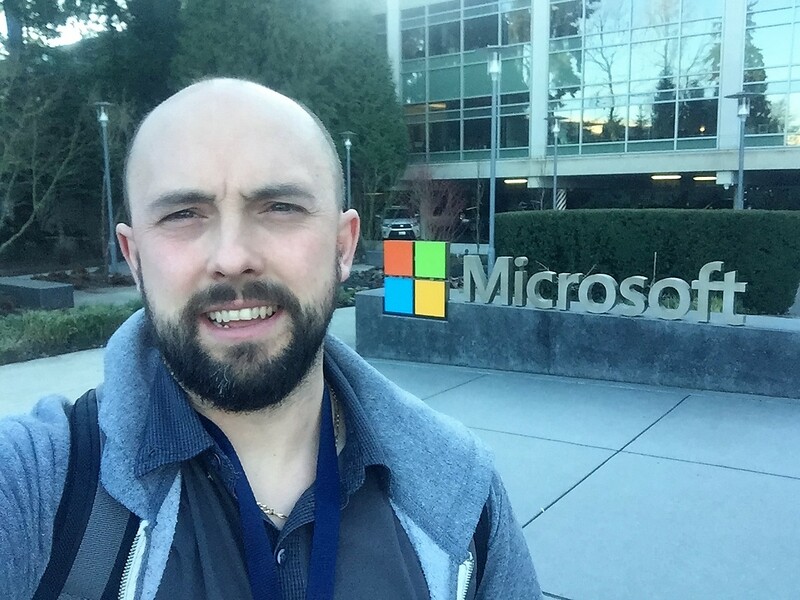 In August 2018 I joined Microsoft !